Whether you’ve got visitors coming to town, or you just want to get out of Dubai and explore UAE & Oman, there are so many great places to visit! From climbing up mountains in Oman to diving with sea turtles in Fujairah, here are 5 weekend trips from Dubai that everyone needs to try at least once! 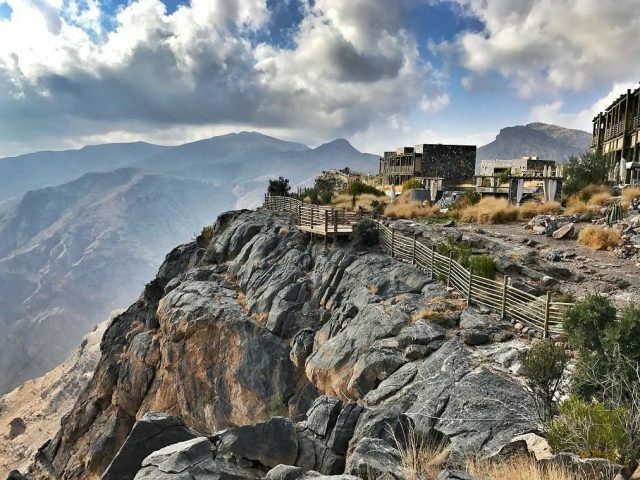 There is sooo much to do in Oman, but one of the coolest places to visit is Alila Jabal Akhdar. Perched on the top of a mountain, this hotel has the most stunning views as well as an insane mountain climbing experience! While you’re across the border, make sure to tick Musandam off your list as well. Hop on to a scenic boat tour to go fishing and snorkeling, and you may even spot dolphins! 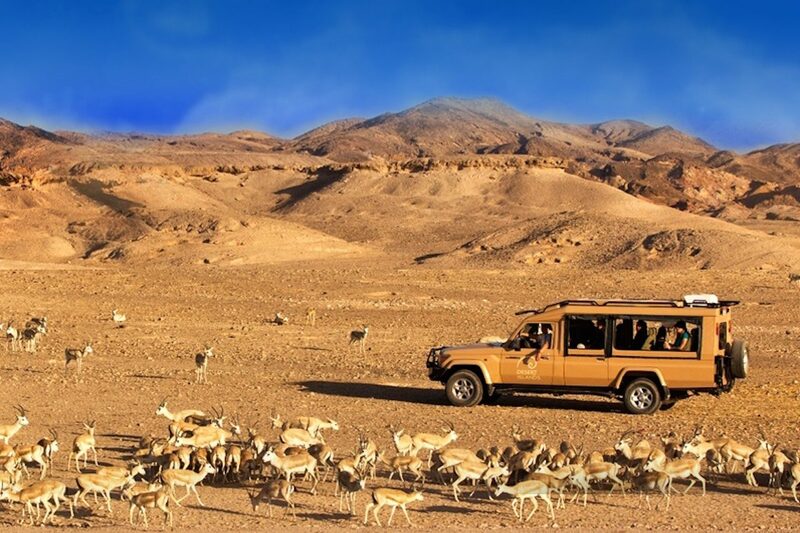 You’ll definitely need an entire weekend to explore Ras Al Khaimah! There’s so much to do, from thrilling adventures to visiting the UAE’s ‘Ghost Town’. 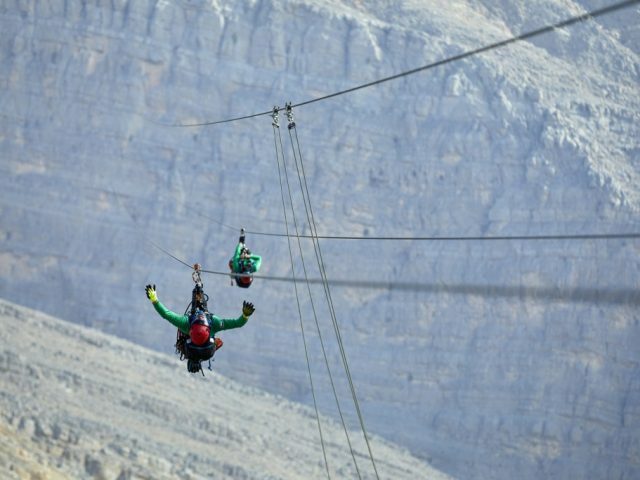 Don’t miss the chance to ride on the the Jebel Jais Flight – the world’s longest zipline, which also happens to be on the UAE’s tallest mountain. There’s also Jazirat Al Hamra ‘Ghost Town’, the brand new Tridom adventure park in Manar Mall and Ice Land Water Park (the water slides are currently closed for maintenance). Whether you’ve got your diving license, or you just want to go snorkelling, Fujairah is the place to be! This emirate has some of the most stunning marine life and coral in the UAE, especially by the Sandy Beach and Al Aqah Beach. Just make sure the visibility isn’t too low before planning a trip. Abu Dhabi is definitely one of our favourite weekend trips from Dubai! Since it’s so big, you’ll only get to visit bits and pieces of the emirate but here are some great places to check out. If you’re a fan of art and culture, the Sheikh Zayed Grand Mosque is a must-visit, as well as the Louvre Abu Dhabi. 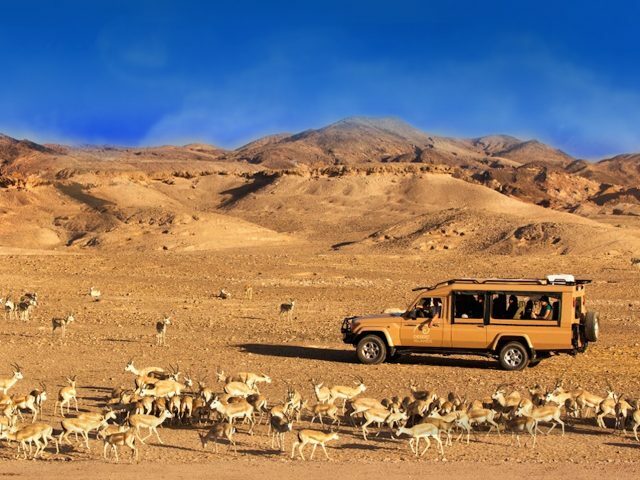 Nature lovers, you cannot leave without visiting the Arabian wildlife at Sir Bani Yas island. Alternatively, if you’re up for a thrill, Ferrari World Abu Dhabi and Yas Waterworld are awesome! Only a short drive away from Dubai (unless you’re stuck in rush hour traffic, of course! ), Sharjah is definitely worth a visit – especially if you’re a fan of art & design. 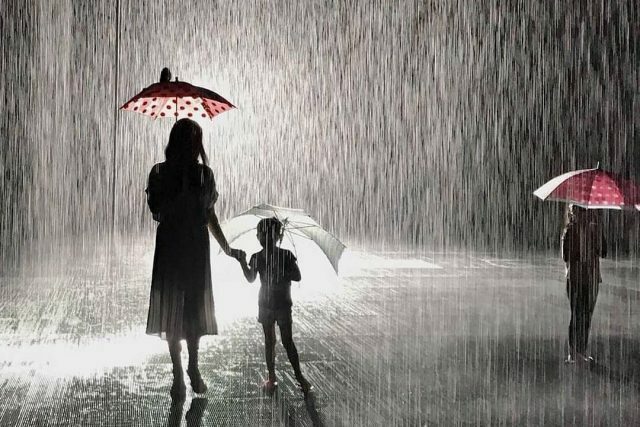 This city has a burgeoning arts scene, and the Sharjah Art Foundation has some really cool exhibitions on (like the Rain Room). Besides that, make sure to check out the Al Majaz Waterfront area, the Al Noor mosque, check out the museums, and have a traditional Middle Eastern meal at Arjwan. Read more: If you’re looking for more ways to explore UAE, check this out..
nextWho Knew You Could Do All of This at Jumeirah Emirates Towers? !